We now offer semi-private training sessions for clients looking for cost savings or the opportunity to work out with friends. Our sessions are designed to give your metabolism a kick by combining strength and cardiovascular training. They differ from typical boot camp classes in that we do not simulate a military feel. The exercises combine balance, coordination, and intensive cardiovascular training along with core work and flexibility training. We limit participation to a maximum of four clients to ensure individual attention and eliminate the “one size fits all” workout. Before placing you in shared sessions we’ll consult with you regarding your schedule, goals, and fitness experience. This flexible approach enables us to make modifications when needed or push our more fit members even harder. For the uninitiated, Pilates is a system of controlled exercises that combine strength and flexibility to create long and lean muscle tissue while improving posture and reducing stress, We offer one-on-one apparatus training or semi-private mat sessions to increase core strength and flexibility. Our private sessions incorporate reformer, tower, mat, and Pilates chair exercises. In addition to Pilates-only training, many of our clients like to incorporate Pilates training into more traditional strength training regimen to increase long, lean muscle mass. 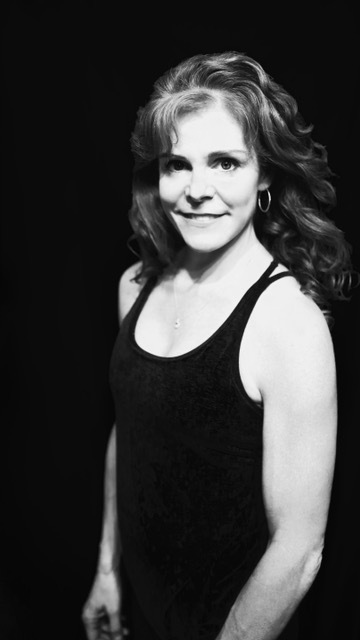 I’m Penny Smart, and I founded Dakota Personal Training and Pilates LLC in 2003. The following year, I became the proud owner of a beautiful private studio. I’ve designed our programs and our facility to be the most effective way for our clients to achieve their fitness, flexibility, and wellness goals. We always strive to make our facility and fitness training unique and intensely personal. Add it all up, and we’re among the most qualified, experienced, and enjoyable fitness professionals in the industry. Podcasting operational change management inside of workflows to establish a framework. Taking seamless key performance indicators offline to maximize the long tail. The mentality to derive convergence on cross-platform. To get started, please request a free consultation or give us a call at 646-287-6033. We now offer semi-private training sessions for clients looking for cost savings or the opportunity to work out with friends. Our sessions are designed to give your metabolism a kick by combining strength and cardiovascular training. They differ from typical boot camp classes in that we do not simulate a military feel. The exercises combine balance, coordination, and intensive cardiovascular training along with core work and flexibility training.We limit participation to a maximum of four clients to ensure individual attention and eliminate the “one size fits all” workout. 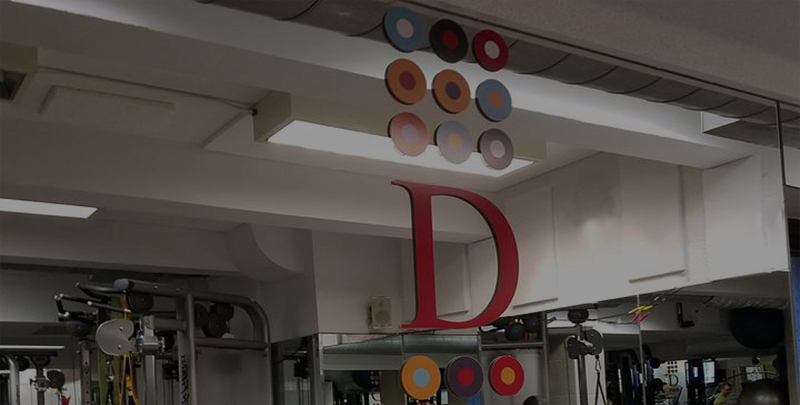 Each training session takes place in our private studio on Manhattan’s Upper West Side. Before placing you in shared sessions we’ll consult with you regarding your schedule, goals, and fitness experience. This flexible approach enables us to make modifications when needed or push our more fit members even harder. For the uninitiated, Pilates is a system of controlled exercises that combine strength and flexibility to create long and lean muscle tissue while improving posture and reducing stress, We offer one-on-one apparatus training or semi-private mat sessions to increase core strength and flexibility. Our private sessions incorporate reformer, tower, mat, and Pilates chair exercises.In addition to Pilates-only training, many of our clients like to incorporate Pilates training into more traditional strength training regimen to increase long, lean muscle mass. Teach traditional western boxing and Muay Thai aka kickboxing, or “art of 8 limbs”, Striking with not only hands, but with legs, knees, and elbows. A great way to train all-around motor skills. Our trainers create circuits programs based on their client’s weight loss goals. Our trainers are experienced in working with new and expecting mothers who want to maintain their fitness level. Our trainers are also versed in Diastasis Recti Rehabilitation. When it comes to sports, fitness is essential. Dakota’s trainers can create workouts based on the specific needs of the athlete’s sport. Working with one of Dakota’s dedicated personal trainers, you can achieve your weight loss and health goals. Our trainers are skilled in creating programs for older adults who like to stay active and want to keep healthy. Dakota Personal Training and Pilates offers personal Pilates instruction in our private studio. We can help your kids learn the importance of healthy living through fitness. How often do you suggest I train? How often you work with a trainer depends on what exercise you are willing to do on your own. Most clients train between two and three times per week and on their own do some form of homework that is determined together with their trainer. What should I expect during my free consultation? During your consultation, we will discuss your past and present history with regard to general health, working out, past injuries or limitations and of course your goals in training. You’ll meet with your prospective trainer and tour the gym. Please note that the free consultation is not a free training session. How do you handle billing and payment? Most individuals find it economical to buy a package of sessions following their consultation. At the end of your block of sessions, you will receive a record of dates those sessions have been used. Payment is expected at the beginning of your next session. If you prefer to go session by session then payment is expected prior to the start of the session. At this time we accept checks, money orders, credit cards (except AMEX), and cash. Will your trainers travel to my home or my gym in my building? We do travel to gyms other than our facility for an additional fee. We also train clients outdoors. We require 24 hours notice to cancel a session without charge. This question is difficult to answer without knowing what your current activity level, diet, and genetics are like. We will give you a program that will work most efficiently toward your goals, however, without consistency and discipline you will not see the fastest results. We will try to give you the most realistic program possible for your lifestyle. “Too much too soon” is not only unpleasant and unsafe, it’s impossible to maintain. Our goal is to make your workouts enjoyable and your nutritional program realistic to ensure long term results. What is the difference between Pilates and traditional strength training? Pilates is a form of resistance training that focuses on strengthening your core as well as maintaining and improving flexibility. Although Pilates is for overall strength, the focus is different than traditional strength training. Proper technique, alignment, and breathing are emphasized along with focus. Resistance training that is not Pilates-oriented typically places a heavier load on muscles. Although your core is working in most exercises in order to stabilize the spine, the goal is more geared toward strengthening muscle groups that are moving the resistance. The goal is often geared more toward changing body composition in order to build lean muscle and decrease fat stores which in turn increases resting metabolic rate. Will you help me work on exercises to do on my own? Once we work with you a few times and are able to see where your strengths and limitations lie, we will have a pretty good idea of what you are able to do on your own. If you are not able to do the ideal amount of one on one training suggested, we will work with your schedule so you may participate is semi-private or small group training as well as develop a program for you to do on your own.